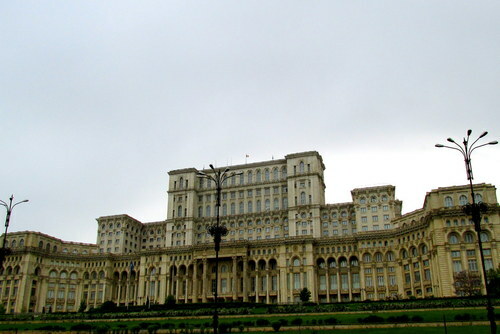 Often described as the "hidden gem of eastern Europe", Romania is a fantastic place for travellers. Volunteer with bears, one of the world's most beloved animals, against a backdrop of mountains and forest. Bears have had a tough time of it in Romania. It's early days for animal rights legislation and until recently it was normal to see them forced into cages for tourism, made to dance in the streets or used as circus performers. The bear sanctuary opened in 2006 and Oyster volunteers have been part of the bears' recovery ever since. The sanctuary has continued to grow and is now home to over 90 bears. 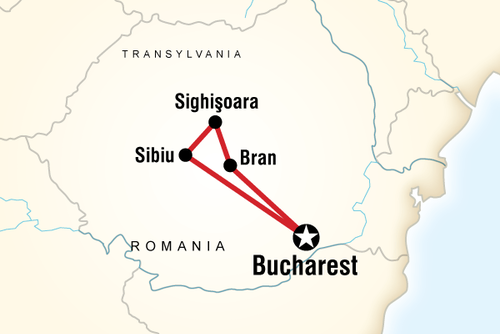 What will I do in Romania? As a volunteer you will need to be willing to get stuck in and adapt to different challenges. 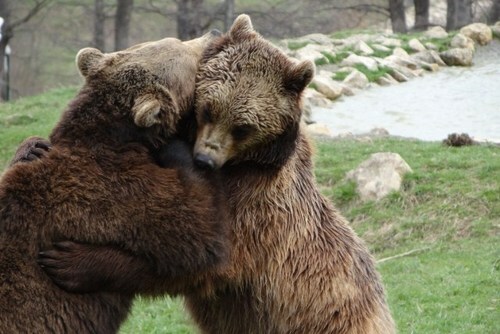 Lots of time will be spent oudoors and you will need to relish physical work and of course have a great love of bears. Lots of work revolves around food preparation, although you do have free time to enjoy these wonderful creatures too. Brasov, the capital of Transylvania in the Carpathians, is a beautiful little walled city surrounded by modern suburbs. You will stay in the centre of the town in a flat, shared with other volunteers, and may share a room. 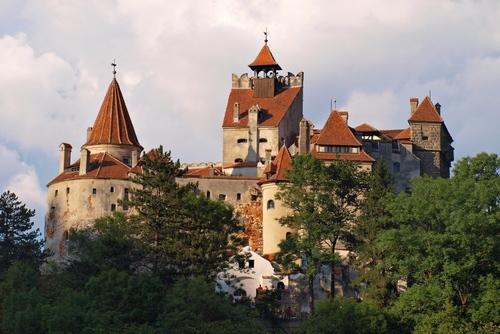 Our rep Razvan informally organises trip to the local sights to Dracula’s castle and other places, so there is plenty for you to get involved in if you would like. Full support is offered throughout including a UK preparation course. Accommodation is included and there are various optional trips available including skiing. It was very well-organised and I felt supported the whole time I was in Romania. Working in the bear sanctuary was a fantastic experience - it was an inspirational place. I met some great people as well as the bears. Romania was interesting too! It is a unique opportunity to learn about bears and the way they were treated and also how they are being cared for now. It helps the bears as well as the staff in the sanctuary. You get to meet some great people, live in a lovely city (Brasov) and see some of Romania. 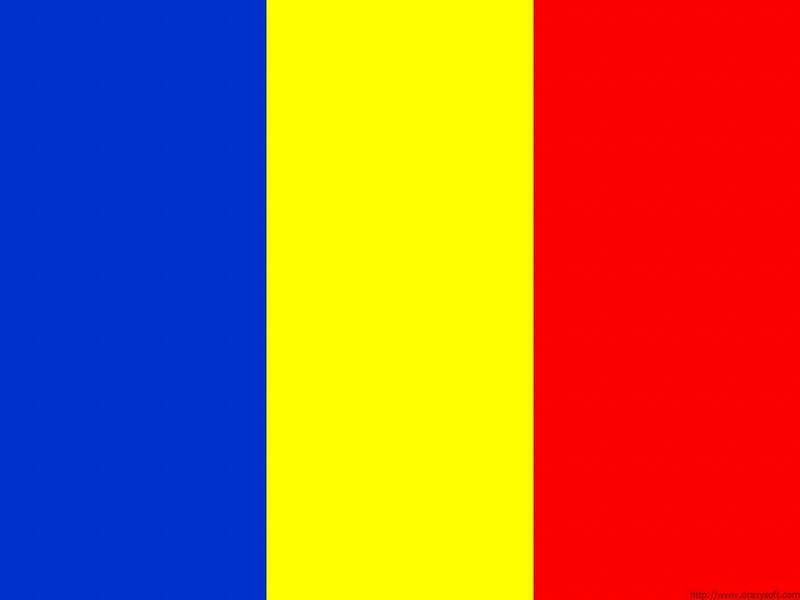 Learn a few Romanian phrases before the trip as this is much appreciated by local people. Be prepared to help out with the food prep at the sanctuary - take rubber gloves and old clothes. The longer you are there the more you learn so book for a minimum of two weeks. I was very pleased with my accommodations and the staff going out their way to make me comfortable while I was there. This trip was not only a lifelong dream, but also educational. The best time I had was being outdoors and watching the bears interact. 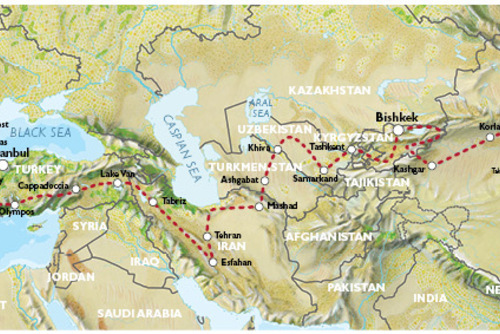 I think you not only get to travel, but also learn a lot. You come out being more sensitive to the world around you and the world that we are making for animals. Wish I had more time there. I would recommend people to do at least two weeks. The ten days I had was not enough. I did this to experience a good yet very different holiday experience. 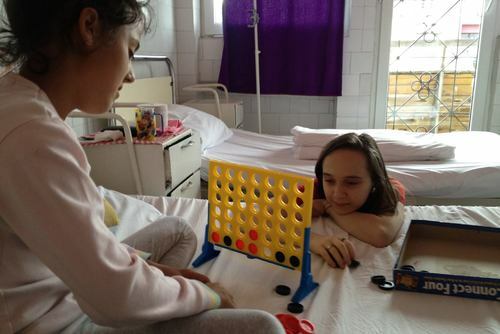 I found the whole set up in Romania to be very supportive and it had a nice family feel with the other volunteers. You should do this programme to put things into perspective with your own life. I enjoyed feeling like I was doing something worthwhile that could help the animals or other workers at the sanctuary. I had never traveled alone before or volunteered abroad. However, I found that everything was very well organised, and that I got to fully enjoy working at the bear sanctuary without having to worry about things like transport. Being able to work with the bears and see them up close, and get to know their characters was amazing. 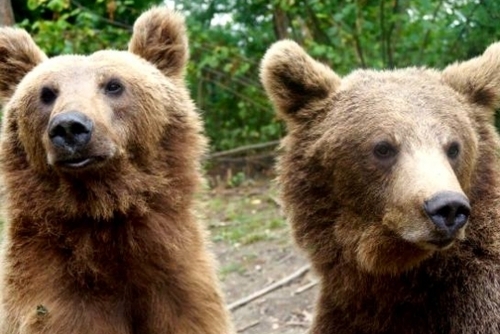 It is really rewarding to help in the bear sanctuary .Also Brasov and the surrounding areas are beautiful and a great place to spend a few weeks, as there are lots of interesting sights and places to visit. Had an amazing time and will definitely look into doing other projects with Oyster in the future!